We are still in focus with Search Engine Optimization. What are the things that should be considered in order to make our success in SEO? 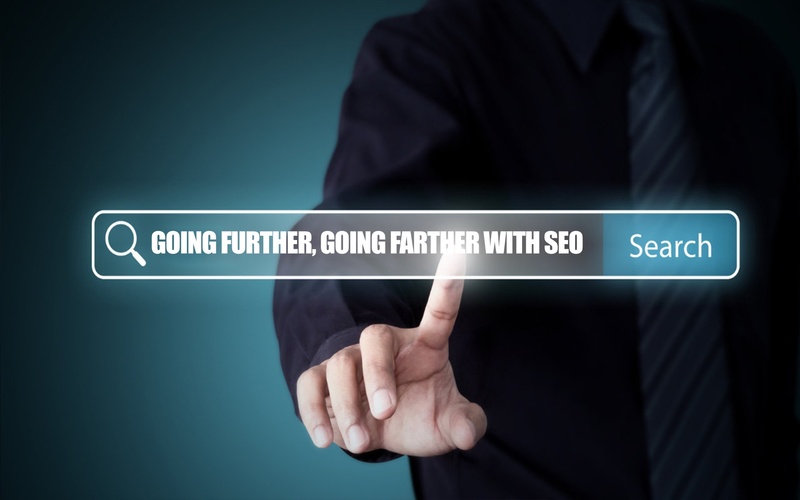 Here are further guidelines to help you go farther in SEO. Is your website mobile friendly?In order to keep up with the consistently changing, updating, and upgrading technology, search engines are constantly evolving by changing their algorithm. And with the increasing number of mobile devices these days, individuals that are searching on Google are also growing exponentially. As the mobile traffic increased, it is very much important to make your website mobile-friendly because it is now expected that most viewers will be viewing on their phones. Otherwise, you will have a lower position in the mobile search rankings. How about paid rankings? You might be asking this question, which we will need to answer in advance. If your business has a revenue that is expendable, the wisest and best decision you’ll ever make with your money is achieving that number one spot on a search engine. A paid ranking advertisement is prioritized by Google as seriously as their organic searches. The cost per click pricing will depend on the relevance of your website to the search keywords. But know that there are specific keywords that are more expensive than others, so make sure to budget accordingly. Lastly, remember that your SEO strategy should always be in a long-term process. If you want to be in the top results of Google searches, do not expect that it will happen overnight or else it will disappoint you. Keep in mind that SEO strategies need to be a continuous process. With the technology development comes the adaptation of search engines by altering algorithms, which determine how websites get ranked. Just be sure to stay on top of your SEO strategy and most of all, keep it up to date.